The art contest I was throwing has ended and winners will be notified tomorrow :D.
Because of my new work schedule, and move, you might get it at the end of month- or sooner. Depends on how tired I am :\. But no later than the end of the month. I might throw these contest from time to time. 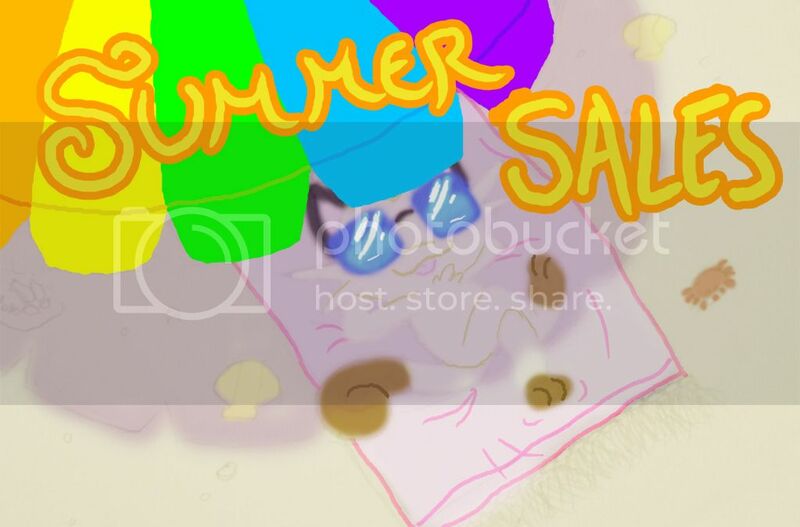 I also might put some samples up and open up a small art sale thing. ..but I am pushed for time, lol, so we'll see. 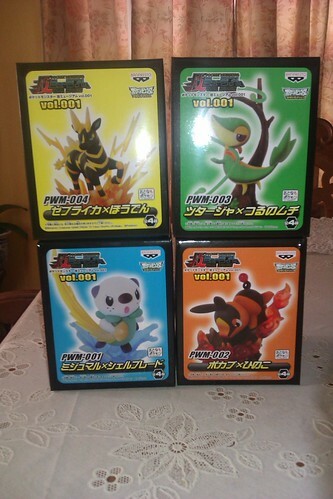 PAGING: kaihei, klash_anole, eeveez and inu_no_kokoro, you guys have not responded to my Wave 1 post, I'd have to cancel your orders within 48hrs if I still get no word! Next announcement - wait for it - the I Love Eevee campaign resumes. NEW BANPRESTO 'SUPER DX'-SIZED EEVEELUTIONS RELEASED STARTING FROM JANUARY. First wave - JOLTEON & FLAREON. And I thought the nightmare was over. XD What's next? Laying Eevee? Big plush winking/non-winking Eevee head? Different poses/designs for keychain plush? The possibilities are endless. THE HEAVENS HELP US. 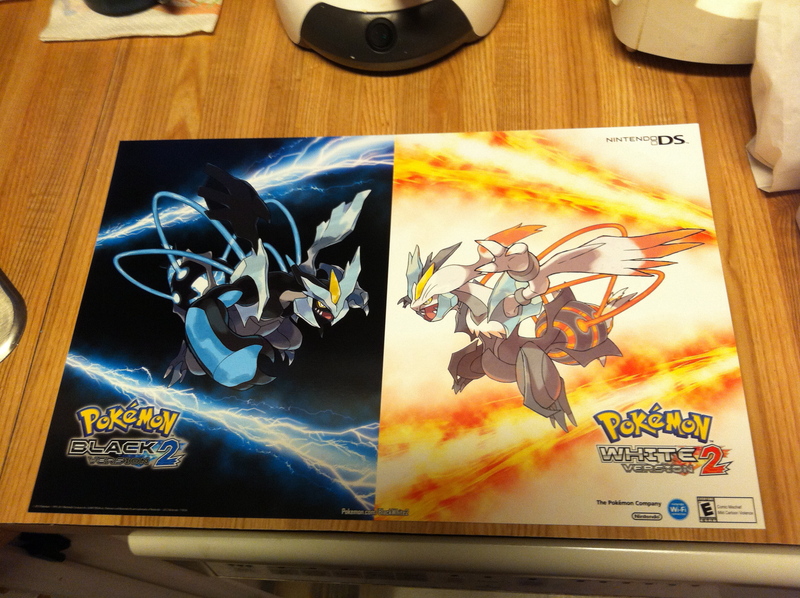 Hello Pkmncollectors, I found a really great GA that I would love to share with the community. There are many rare zukan in this lot, and I'm pretty sure that we will have a lot of competition. 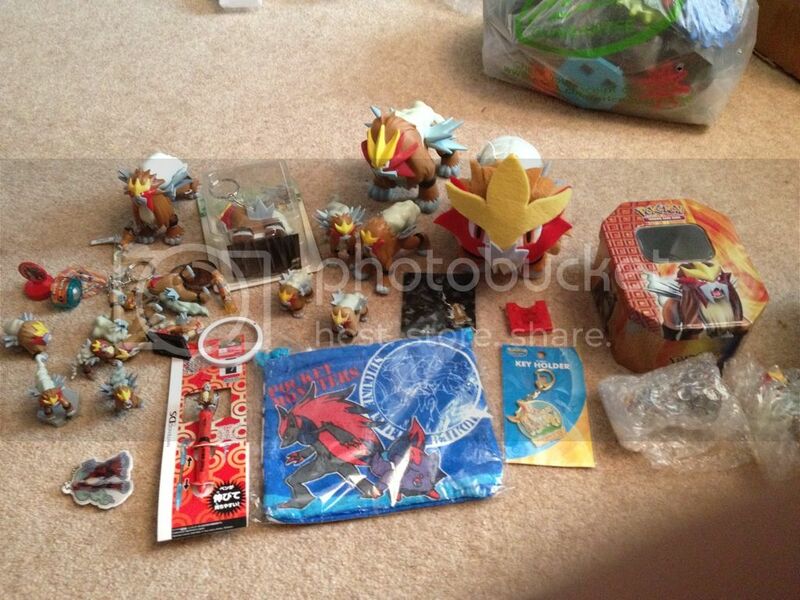 I will be claiming the flygon and magikarp zukans for $85, and possibly bidding on one or two zukan. I am willing to raise my bid if we are in dire need. Bid at your own risk. Some of the zukan appear to be in used condition. The only visual reference we have is the pic that I included in this post. All Threads Are Up, and Thank You for reading this post. New Sales including Comic Con 2012 items! I will be having 10 slots open for the rest of July and all of August. This is the only time I will be opening commissions until school starts!~ Hurry and snag yourself a slot! Here is a link to the page I found it on. Anyone know what they are? All I know is that they were in the figures category. The description is an image so Google couldn't translate it. Any help would be greatly appreciated! 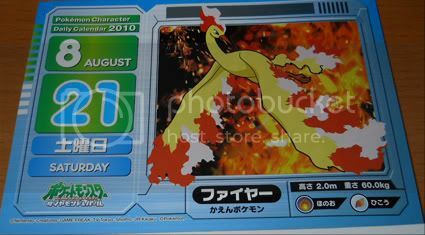 Also, here are some Moltres wants that I have been searching out for the longest time. If you have any of these for sale or have any info leading to where I can buy them, I will love you forever and/or throw money at you. You can see the rest of my Moltres wants here. Thanks for reading! Hi guys :) So I went to Alderwood mall to check on the kiosk situation, and it's definitely gone. But I asked the security guard (who apparently is the walking information desk :D ) and he said that one of the people who worked there told him that they would probably be putting the vending machines back, just not manned ones. So that's a relief. Every time I went there, there weren't too many people and the workers were usually playing on their DS, so it's not too surprising. 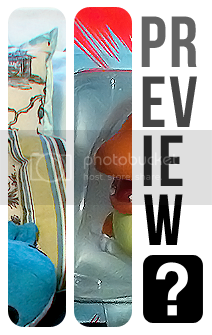 And I've never done a photo story before and I got a rotom in the mail the day I was making cookies. Some Recent gets I got at Comic Con. So it was my first time going to Comic Con and it was AMAZING. Sadly I had to work most of the time but I was lucky enough to have time to shop around for a bit. Bought this for a friend for like 10 dollars. While I was working my friend surprised me with this derp bootie Dragonite. lol And it squeaks too. I got the pin while I was browsing at the booth next door. I decided for my my entry I would do it in my Garden and I was lucky as soon as I finished and went inside it started to pour. Hey guys, i got some zukans in the mail today and one of them had a broken peg stuck inside it. As I've noticed that this is a common problem, I have decided to help everyone out who doesn't know how to remove them. There may be other ways but this is the way i get them out. If you are going to try this, please be careful as if dont wrong or lazily you may damage your zukan. Post edit.... the Water type sale has ended but the Electric type shirt sale continues for 7/17 only! Shirts are $11 and $3.75 shipping in USA! Waza Museum Figure GB is in + a Meme! 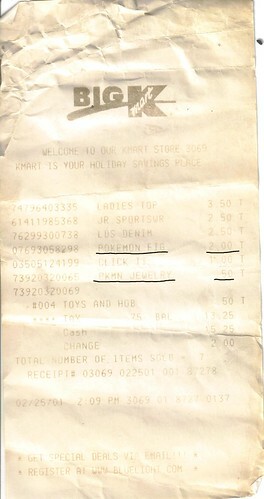 In case you can't see because of the super fadeness, it's an old receipt from 2001 showing a purchase of a pokemon figure for $2 and pokemon jewelry(?) for 50 cents. Unfortunately, I don't remember what I bought (I was 8 back then, wow) but can you believe how cheap stuff was back then? It reminded me of how long I've been into pokemon, and made me think of a question for you guys! 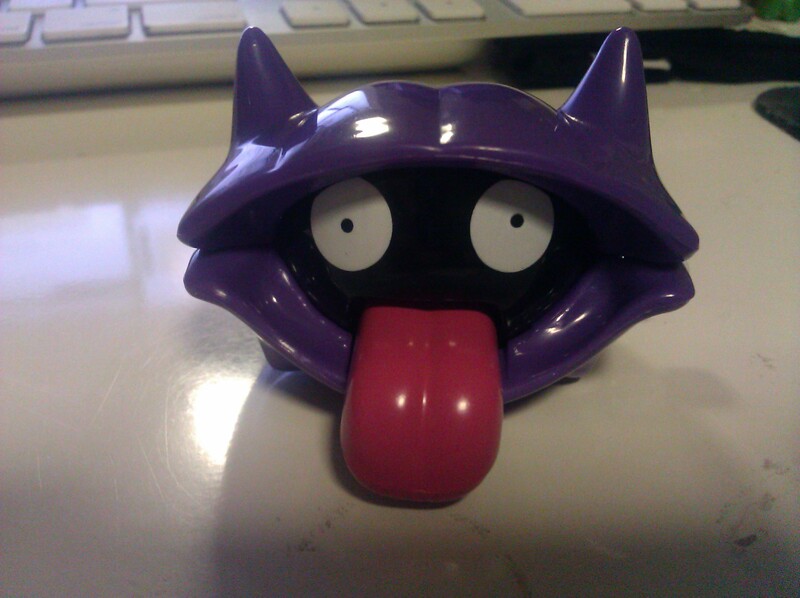 What was your first pokemon item? When did you get it, and do you remember the circumstances that allowed you to acquire it? 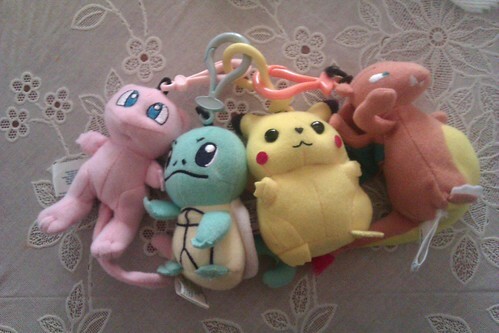 Accessory Network Pokemon zipper pulls from 1999/2000. Now, these guys aren't particularly rare, or worth all that much, but when I was a kid, I usually only got toys on Christmas and my birthday. Getting them any other time of the year was rare, and they were either from a thrift store or from the clearance aisle. 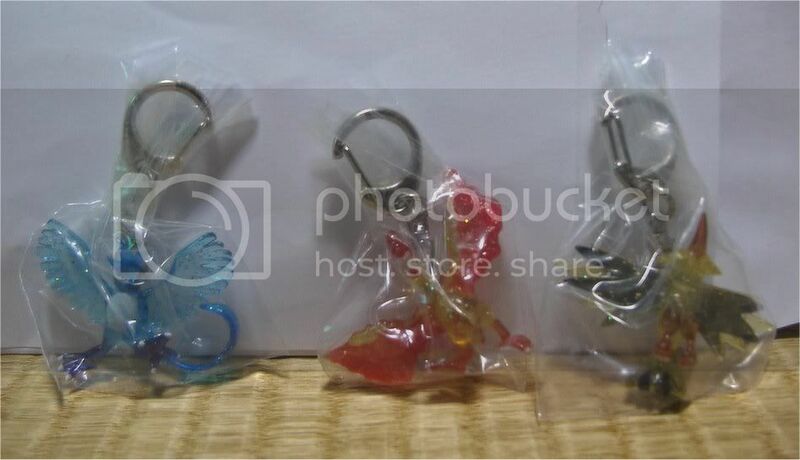 However, I was browsing an Avon catalog one day (I loved looking at all the pretty models in their makeup) and I saw these Pokemon zipper-pulls in the toy section. I remember going to my mom asking for pikachu and/or squirtle, anticipating that she would say no because it was an unnecessary expense. Not only did she say yes, but she surprised me with mew and charizard! It made me really happy, and I always kept these in a drawer with other "treasures" I had during my childhood when I wasn't hugging them/playing with mew's repositional tail. I've been without internet for a little, and I'm currently looking for some plush from the newest generation. Also looking for a quick buy! Broken used Collection Update! It's super effective! Sorta! Kind of! ... Not really! Oh yeah and Viridian Forest is updated with these new items. Go look! And if you want to trade links, let me know, I'm always happy to trade links. Even when I'm moody! Hey all! I just came into some money and I figured I'd post about a couple things I have been wanting for a while. The gist of that is that I am sorry for not posting sooner. myvampirelust sent me the invoice last night, so I can post this! There are a lot of columns because I wanted to show the cost break down. Only pay the amount in the RED column! I have charged you all equally for postage because it worked out at a whole 75 cents each, and I wasn't going to sit and devide that by the number of items. Payments to elwoolley@blueyonder.co.uk and put your name IN THE TITLE please please please. I don't need your item list, just the name. These two little fiends have my full attention, but I will answer comments asap! How do you guys organize your collection, or keep it from looking too "wtf am I even looking at?" Lets just say I've been lurking about the sales posts that have been posted for the past week and a half or so. Never really made my official first post so here it is. (Plus I decided to take some pictures of my collection and post them. First off a little about me. 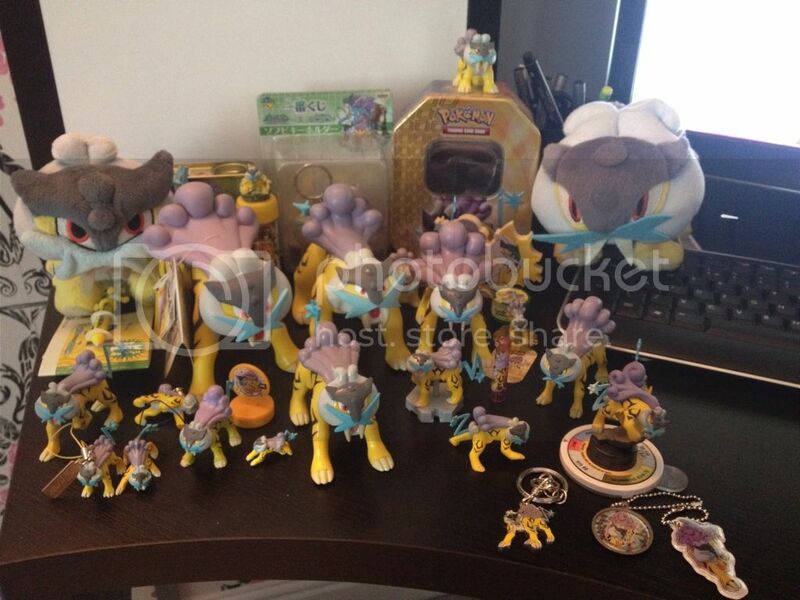 I'm a huge dragon fanatic, so I bet you can't guess what I collect. That's right Dragon or Dragon like pokemon and their previous evolutions <3 I have a few others that I collect but dragon pokemon are and will be my major goal to collect. I love to read, role play and do artsy stuff. And Now for the pictures (sorry my hands are a bit shaky so some of the pictures aren't that good. Out of my Sub Collection. 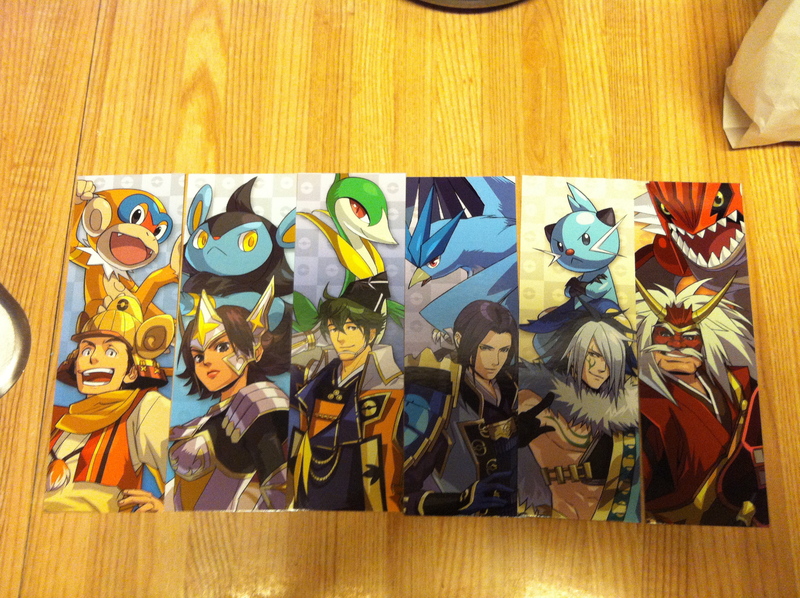 I would have to say my Favorite would either be Umbreon or Raikou. This got a bit long, but I'm quite excited about making my first post to this community. I hope all of you will warmly welcome me and possibly make pleasant conversation. Hey all! Long time no post! I just came by to post a little cute get from Comic-Con.